China has been beating its currently forecast growth rate. According to official data, China’s economy grew at an annual pace of 6.8% in the first quarter of this year compared to the same period in 2017. Over the past year China has seen national economic growth that is unparalleled and unprecedented worldwide. 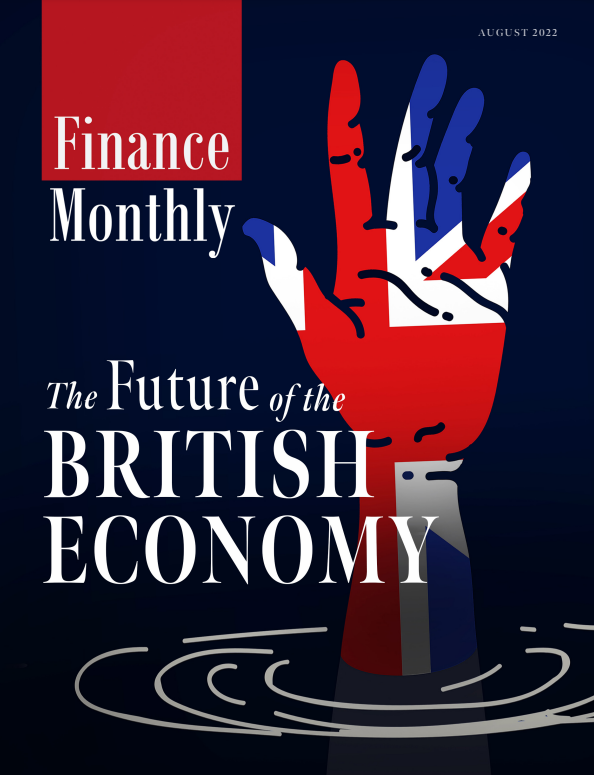 This week Finance Monthly set out to hear Your Thoughts on the following: Is China’s economic growth rate on the rise? How resilient can Chinese business maintain current growth? Will consumer demand continue to fuel its growth spurt? With mounting concerns about the impact of potential protectionist measures on global trade and growth there has been much focus on GDP data releases for the first quarter of the year. China accounted for nearly 30% of world growth last year so Q1 numbers had top billing even if doubts remain as to the reliability of Chinese GDP data. Chinese GDP growth remained stable in Q1 2018 at 6.8% year-on-year, in line with growth in the previous 10-quarters but marginally higher than analysts’ consensus forecasts and quite a bit faster than the government’s 6.5% target for the full-year of 2018. The stability of Chinese growth has done little to alleviate concerns that this pace of growth may not be sustainable, given the changes in the underlying driver of growth, or even advisable going forward. In recent years, aggressive bank lending to households, companies and local government has funded rapid investment growth, including in large infrastructural projects and the property market, and driven overall Chinese growth. 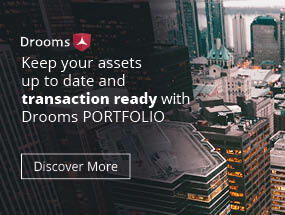 Property development investment growth continues to rise at above 10% yoy. This has led to a sharp rise in public and private sector debt as well as environmental pollution. The government has responded with a raft of measures, including a crackdown on the shadow banking sector, a tightening of real estate companies’ access to credit, a tightening of the approval of local infrastructure projects and pollution controls. These measures may in the medium-term help reduce or at least stabilise debt levels, channel funds to a manufacturing sector which has seen a rapid growth slowdown (to around 6% yoy) and reduce environmental damage. Property sales growth, a leading indicator of property investment, has indeed slowed to around 3.5% yoy. However, near-term there are concerns that these deleveraging and environmental measures could put pressure on Chinese growth at a time when net trade’s contribution to overall Chinese growth is potentially under threat. For starters, the structural shift in China has seen buoyant consumer demand and imports curb the trade surplus. Moreover, if the war of words between the US and China over import tariffs escalates into a full-blown war China’s trade surplus could erode further and household consumption run into headwinds. 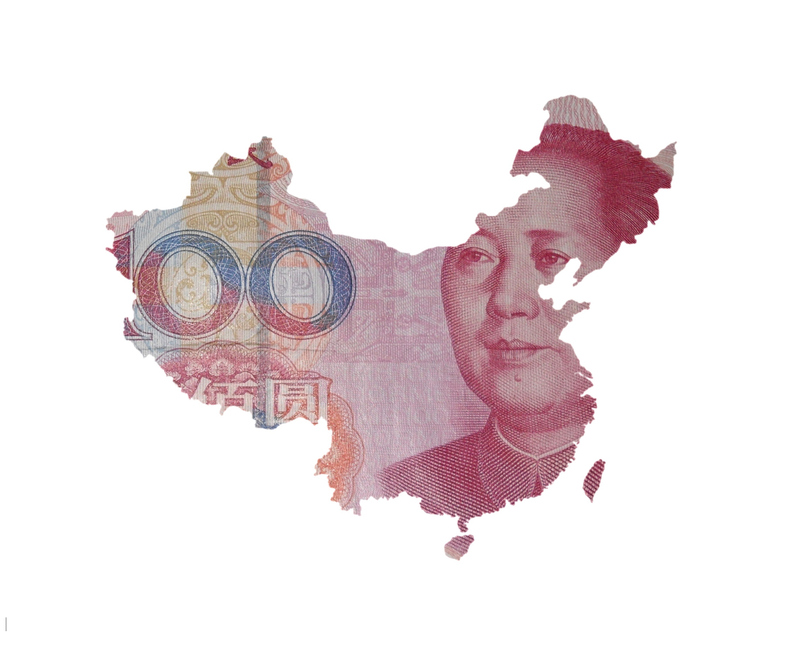 The transition from one economic model to another is challenging for any government and China’s leadership has so far avoided a potentially destabilising rapid fall in GDP growth. The increasing focus on high valued-added exports, consumption and broader quality of life indicators is unlikely to go in reverse. However, this transition may not always been smooth as policy-makers deal with the overhang from years of excessive lending and investment. This could well result in slower yet more balanced and sustainable economic growth in coming years. Recent figures for Chinese GDP growth suggest the economy is expanding roughly in line with Government targets, with growth at 6.85% compared to the stated 6.5% target. Moving forward, the question is whether this kind of rate can be sustained or whether we can expect to see lower or perhaps even higher growth over the coming months and years? The outstanding growth performance of the Chinese economy over the last 20 years stems from a successful programme of industrialisation based on market reforms, capital investment and a drive for higher exports. But that was in the past, and it is unlikely that these factors alone can be relied upon to sustain future growth, partly because of a change in the political environment in the United States, which has become increasingly antagonistic towards the Chinese trade surplus, but mainly because of purely economic factors related to high market penetration and the rise of competing low-cost producers in Asia and elsewhere. While exports and capital investment will always be important for China, if further high growth is to be sustained it will have to come either from higher domestic consumption or increased government spending. The share of government spending in the Chinese economy is currently only 14% of GDP and the Chinese economy would undoubtedly benefit greatly from increased expenditure on health, education and other public services. While this could in principle be a significant engine for growth, in practice there are significant constraints on the ability and willingness of the government to finance increased spending, not least because of an already high fiscal deficit. The implication is that if high growth is to be sustained in the future it will almost certainly require a move towards higher consumption. In contrast to the United States and the United Kingdom, where consumption has increased significantly over the last 20 years and now accounts for almost 70% of GDP, in China consumption spending has if anything been falling and currently accounts for only 40% of GDP. For the US and the UK, consumption is arguably too high and both economies would benefit from lower consumption and increased capital investment and exports. In China, the opposite re-balancing is required, and the relevant consideration is how a sustainable increase in domestic consumption can be achieved. Consumption typically rises when real wages rise and when households choose to save less, but in China, saving rates are high and the share of labour income in national income has been falling. The challenge for policy makers is to find the best way to change these conditions, to reduce saving and boost wages at the expense of profits and other business incomes, all in a context of considerable uncertainty about the economic environment. It is now almost nine years since the current economic expansion began and, if history is any guide, the next recession is not too far down the road. But how that would affect China’s growth performance is another story! Napoleon once referred to China as the ‘sleeping giant’. It’s looking, certainly in terms of its economy, like the giant is finally rearing its head. China’s unprecedented and unparallelled growth in the e-commerce sector trumps that of other nations, boasting a 35% rise in the past year (with a market twice the size of that of the rest of the world). There is a great deal of focus, not only in online retail commerce in and of itself, but in the bridges built to link it to peripheral services. China dominates the O2O (online-to-offline) model, strengthening the connection between strictly digital commerce and brick-and-mortar merchants. Instead of displacing traditional commerce, the nation’s retail industry is instead evolving by combining physical stores with increasingly innovative online solutions. Development of applications such as WeChat and Alipay have lead to a seamless user experience, whereby individuals can simply access stores and make purchases from within the app. It integrates with some of the biggest players in ecommerce, including the behemoths that are Alibaba, JD.com and ULE. Worth considering on the telecommunications front is China’s plan to bootstrap a new network for 5G (versus simply building atop existing ones). Given that 80% of online purchases are done on mobile (versus under half in the rest of the world), this development will only serve to further strengthen the connection between mobile devices and e-commerce. It’s hard to see the trend dying down anytime soon. Businesses appear to have grasped the importance of user experience, and identified the lifeblood of the industry: consumer demand. New wealth in the nation is fuelling purchasing power. To maintain this hugely successful uptrend, companies in the sector should continue to foster an ecosystem of interconnectivity, both with retailers and tech companies. Smartphone manufacturers anticipate that their growth in 2018 will be slow in China, due to saturation and slow upgrade cycles. Brands will need to look to Western markets for continued development. China’s rise is not only measured by its achievements, but also by its insatiable appetite to develop new industries. Despite the ban on ICO’s and cryptocurrency exchange trading in China, there has been a surge in interest and development in Blockchain technology – the underlying rails of crypto. From new startups like Nervos (blockchain protocol) and veterans like Neo (US$5bil coin market cap tech) to institutions like Tencent (Blockchain as a Service) and Ping An (internal infrastructure projects), China is leading the world in developing efficient solutions using Blockchain technology. In addition, increased restrictions inside of China have spurred ambitious Chinese developers and entrepreneurs to decamp to crypto-friendly cities like Singapore and San Francisco, creating expert and cultural diaspora networks that span the globe but lead back to China. Looking forward, it is clear that the sheer volume of engineering talent combined with its seamless adoption and endless ambition to build the new Internet on top of blockchain will keep China at the forefront of technology for decades to come.